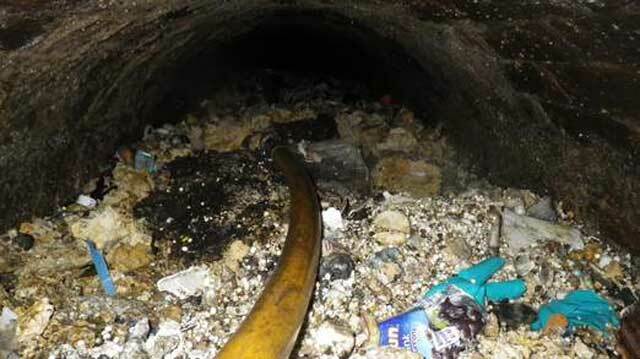 A giant "fatberg" the length of a Boeing 747 jet has been removed from a sewer in west London. It took Thames Water workers four days to clear the foul-smelling blockage from an 80-metre stretch of Shepherd's Bush Road. The mass of festering food fat mixed with wet wipes and sanitary products threatened to send raw sewage spurting into nearby homes. High-powered water jets were used to break up the congealed mass so that wastewater could start passing through the sewer again. Dave Dennis, Thames Water sewer operations manager, said most fatbergs are formed by people pouring cooking oil down the drain and flushing wet wipes down the toilet. "The sewers serve an important purpose - they are not an abyss for household rubbish," he said. 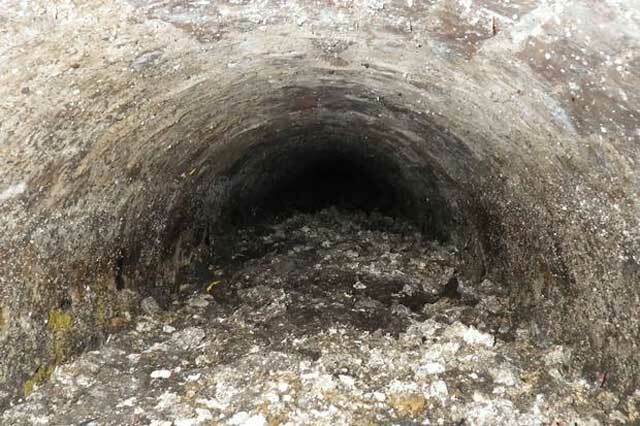 "Fat goes down the drain easily enough, but when it hits the cold sewers, it hardens into disgusting fatbergs that block pipes. Wet wipes cling to the fat. Fat clings to the wipes. 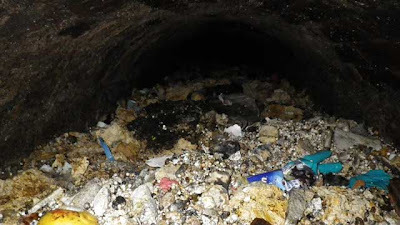 And pretty soon your fatberg is out of control and sewage is backing up into roads, gardens and in the worst cases flooding up through toilets and into homes." While wet wipes may cause a problem I can see why people flush them. I can't see how, let alone why, people would flush some off the rubbish in those pictures.